But they have brought something with them that can turn any house into a home. 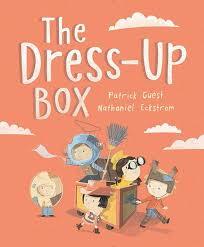 The Dress-Up Box is a story about childhood, belonging and the power of imagination. 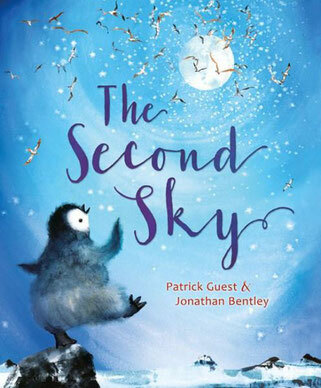 Shortlisted for the CBCA Book of the year award 2019. When baby Lily is born, Leon and Rabby (his soft toy) find two new friends in Lily and her soft toy, Snuggles the elephant. The four of them play together and go on all sorts of adventures. But one night, Snuggles is left outside and, by morning, is seriously injured. Leon can’t sleep knowing that Lily doesn’t have Snuggles to comfort her, so he comes up with a plan. Together, he and his parents take parts of Rabby and use them to save Snuggles, creating Captain Rabby in the process! Together, Leon, Lily, Snuggles and Captain Rabby sail out over the jumbling, tumbling seas once more. The first thing Gilbert sees when he hatches from his egg is the sky. It is love at first sight and from that moment on Gilbert longs to be like other birds. But penguins don’t fly, they waddle, and so begins Gilbert’s quest to find his place in the world. Great things happen when you reach for the sky! Shortlisted for the CBCA Book of the year award 2018. Teachers notes Thats What Wings are For. 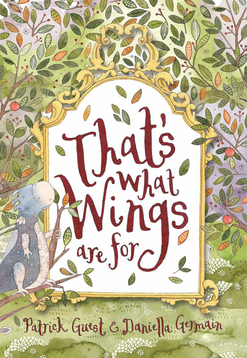 That’s What Wings Are For – Is dedicated to every boy and girl with Duchenne Muscular Dystrophy (DMD), their families, and all those working and praying for a cure. The main character is a Dragon called Bluey, who like these boys and girls may have weak muscles, but they are strong and amazing in many other ways. 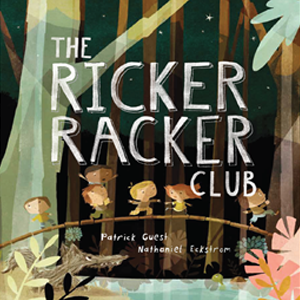 It is a truly touching story with gorgeous illustrations. 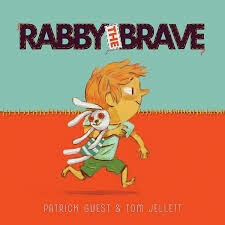 Proceeds from this book go to help Duchenne Foundation assist families whose child is affected with this condition. Now also available in Korean and Chinese.